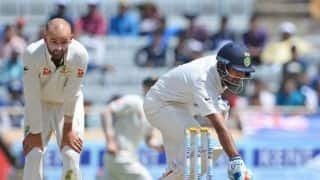 Pujara scored 521 runs with the help of 3 hundreds across 4 Tests as Virat Kohli-led India clinched their maiden Test series win in Australia. 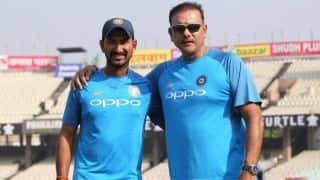 Yuzvendra Chahal, Bhuvneshwar Kumar and Kedar Jadhav have also made gains. 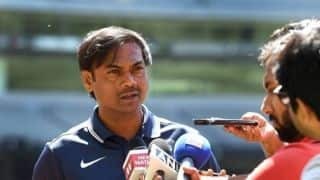 The selection committee - headed by MSK Prasad - comprising five members will get a bonus of Rs 20 lakhs each. 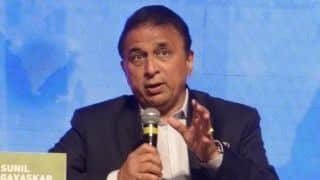 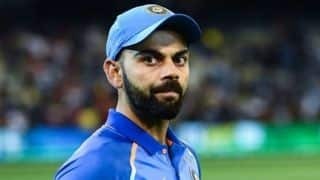 Jones, termed Dhoni as the main ‘problem’ for India with regards to how the Indian team will fit in Rishabh Pant in ODIs. 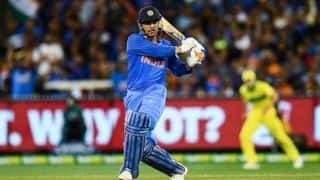 According to Clarke, the India skipper is already the "greatest ODI batsman to have ever played the game". 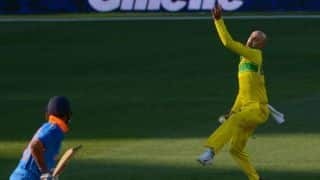 Nathan Lyon might be Australia's greatest offspinner to have played Tests but he is yet to crack the limited-overs cricket. 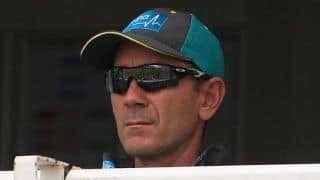 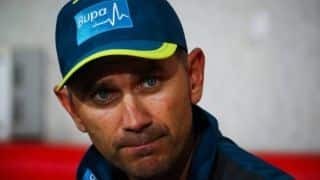 Australia coach Justin Langer on Friday paid rich tributes to Mahendra Singh Dhoni calling him a superstar and an all-time great of the game. 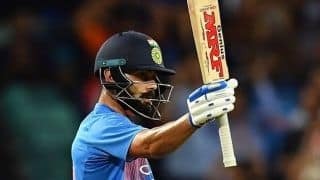 India captain Virat Kohli on Friday said the number four slot in the batting line-up is still to be "solidified". 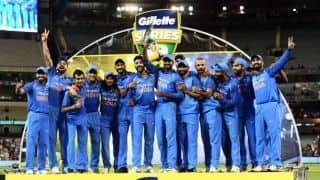 MS Dhoni, Yuzvendra Chahal and Kedar Jadhav were the stars as India beat Australia in Melbourne to clinch the three-match ODI series 2-1. 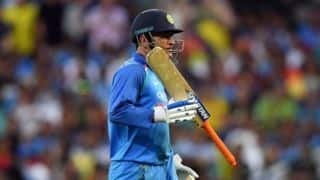 Ravi Shastri says a player of MS Dhoni's calibre can't be replaced.